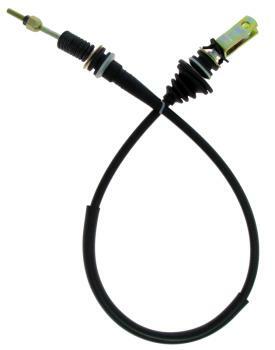 EXEDY OEM Clutch Cable - Dezod Motorsports Inc - Home of the automotive performance enthusiast since 2002. EXEDY GlobalParts (formerly Daikin Clutch USA) Clutch Cables are top of the line, brand new OEM Clutch Cables, built specifically for your vehicle. Trust your vehicle to nothing but the best with EXEDY OEM Clutch Cables.